In episode 10 we discuss the cost of GamePads, racing games, and announcements coming out of the February 14th Nintendo Direct including the ‘Year of Luigi’. 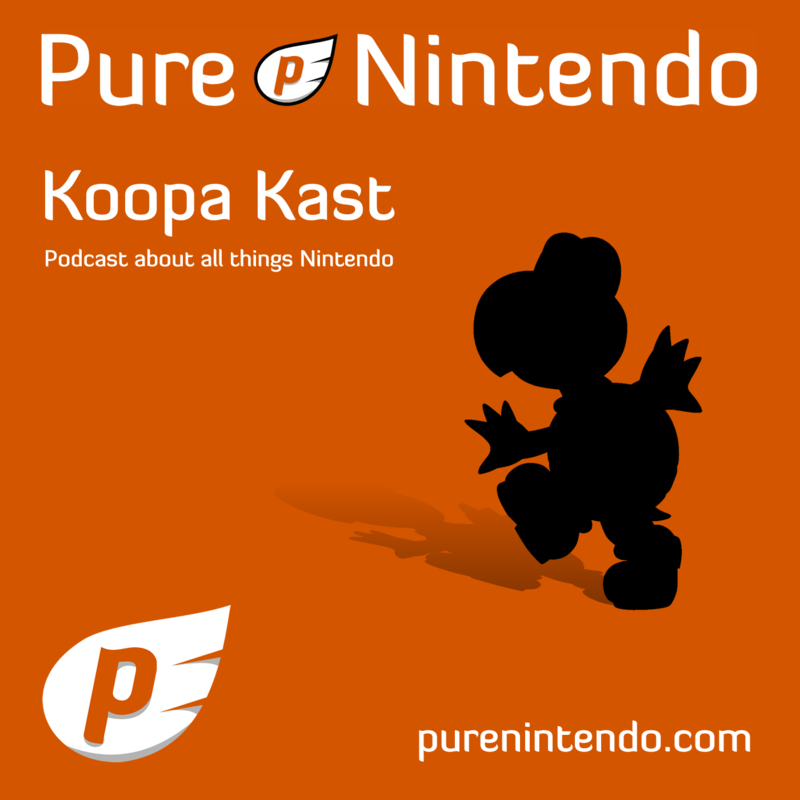 We also touch on a couple past topics including indie games and Ubisoft’s Rayman Legends delay. The team even tries their hand at creating new gaming genres!